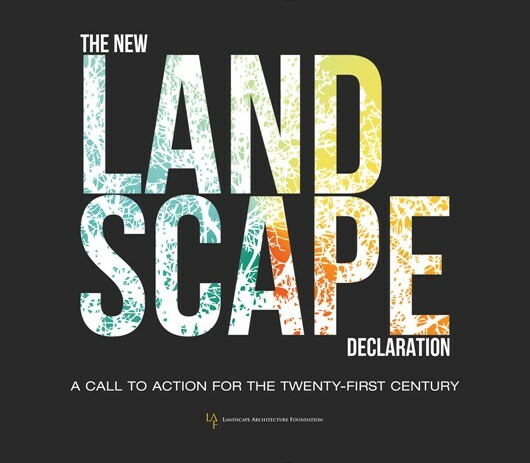 The Landscape Architecture Foundation (LAF)'s The New Landscape Declaration: A Call to Action for the Twenty-First Century book is now available. The book features 32 “Declarations” written for LAF’s 2016 Summit on Landscape Architecture and the Future, including Nina Chase's "Experimental Landscapes: The Power of the Prototype." The book is available in hardcover and ebook form through online retailers, including Powell’s, Indie Bound, Barnes & Noble, and Amazon.